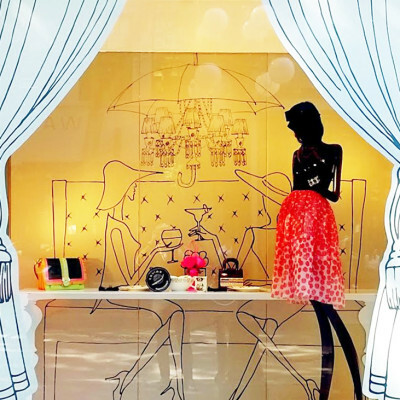 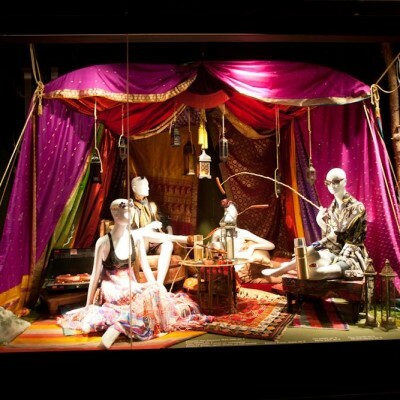 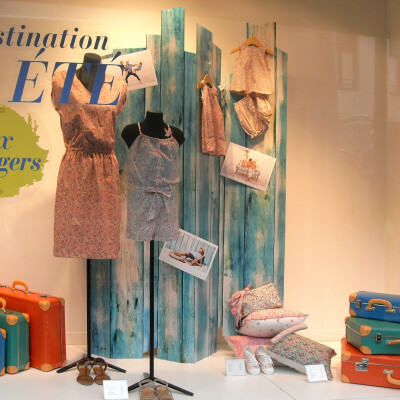 Holt Renfrew visual team were inspired by the concept ‘luxury-meets-the-great-outdoors’, creating a ‘Glamping’ summer window display where fresh air, the wilderness, and nights under the stars, but also the luxuries of home come together. 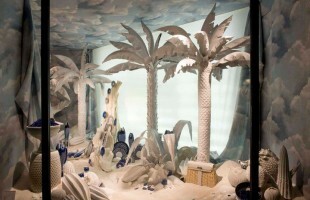 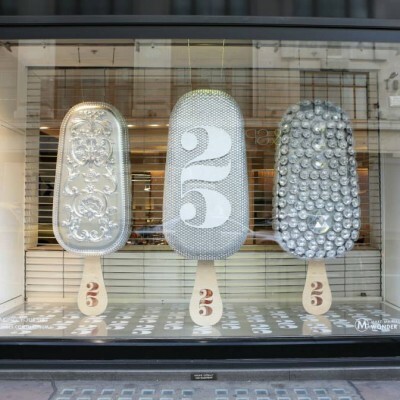 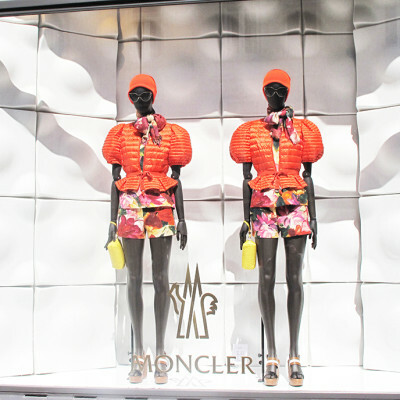 Moncler created a minimal summer window display where their floral summer collection catch the passers-by eyes. 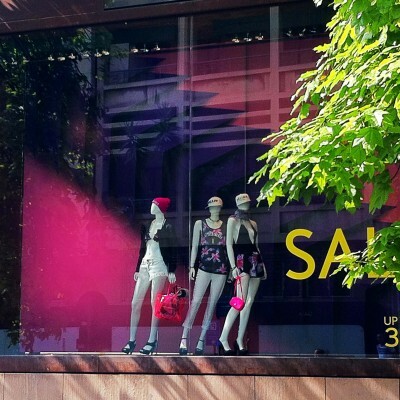 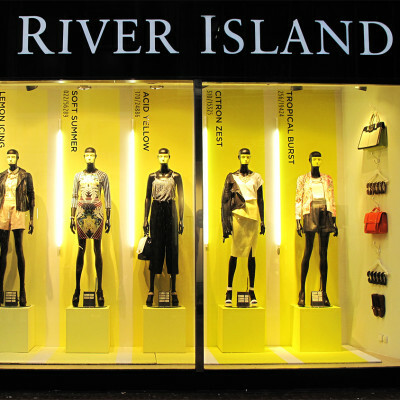 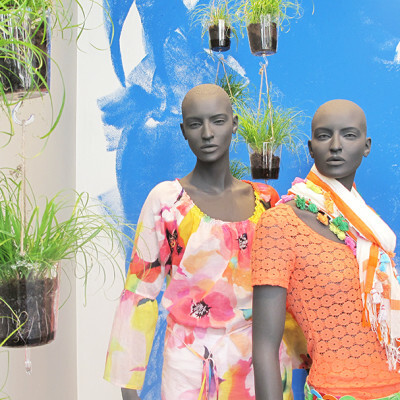 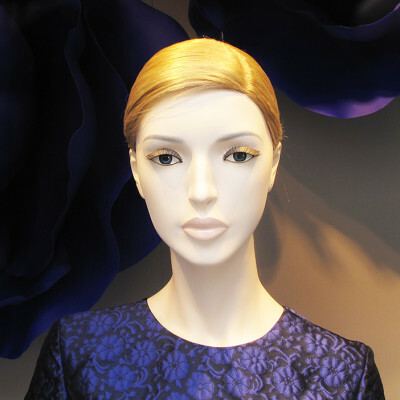 Caroline Biss created a summer window display with hanging plants, where the colors of the Caroline Biss summer collection coming out great because of the dark skinned mannequins. 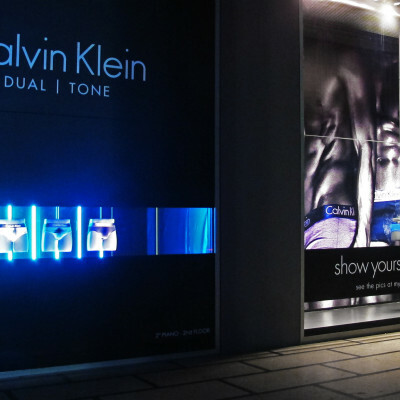 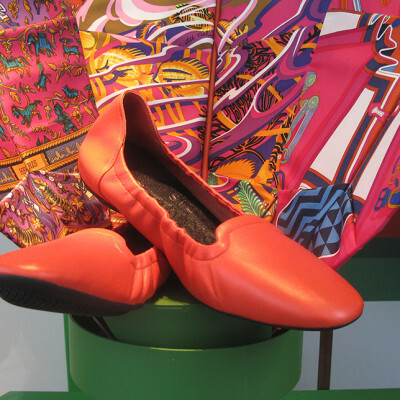 ARTE VETRINA PROJECT created 8 windows of La Rinascente Duomo in Milan, to celebrate the launch of the new underwear for men Calvin Klein “Dual Tone”.